When weighing your options for your next professional move—whether it’s choosing a practice after residency or embarking on the next phase of your career— finding a company that supports and recognizes the contributions of women is an important factor in your decision. Envision Physician Services invests in its physician leaders, developing and promoting talented individuals who work hard to enhance the delivery of healthcare. It’s that commitment to our physicians over the last 40 years that has enabled our company to attract some of the best and brightest women in emergency medicine. This fall, Envision Physician Services is hosting the multispecialty panel discussion “Fostering Women in Leadership” during its annual leadership conference. The goal is to have an open dialogue to allow both men and women to share the challenges of and opportunities for fostering women leaders in medicine. 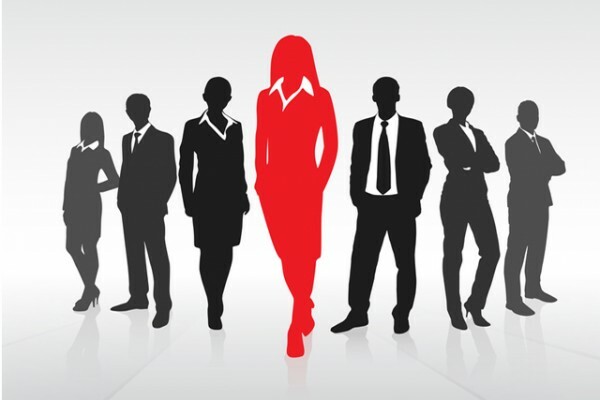 “During an executive women leadership meeting, we realized that despite having women represented at some of the most senior levels of leadership, all of our service lines could benefit from a greater number of women in leadership roles. Through this effort, we’ll uncover the barriers that women face in pursuing these roles and develop ways to overcome them,” explained Rebecca B. Parker, M.D., FACEP, Senior Vice President of Payment and Practice Integration for Envision Healthcare, Senior Vice President for Leadership and Education for Envision Physician Services and Immediate Past President of the American College of Emergency Physicians (ACEP). Envision Physician Services is the exclusive sponsor of the American Association of Women Emergency Physicians (AAWEP) section meeting at ACEP’s Annual Scientific Assembly and a sponsor of FemInEM’s FIX2017 conference, both in October. The company’s ongoing support of these initiatives demonstrates its commitment to the individual woman physician attending these meetings, and also to the entire community of women physicians in the specialty of emergency medicine. These events help build relationships that encourage learning from one another, sharing experiences, breaking down barriers and forming a support system. To learn more about opportunities at Envision Physician Services—at any stage of your career—visit us here.